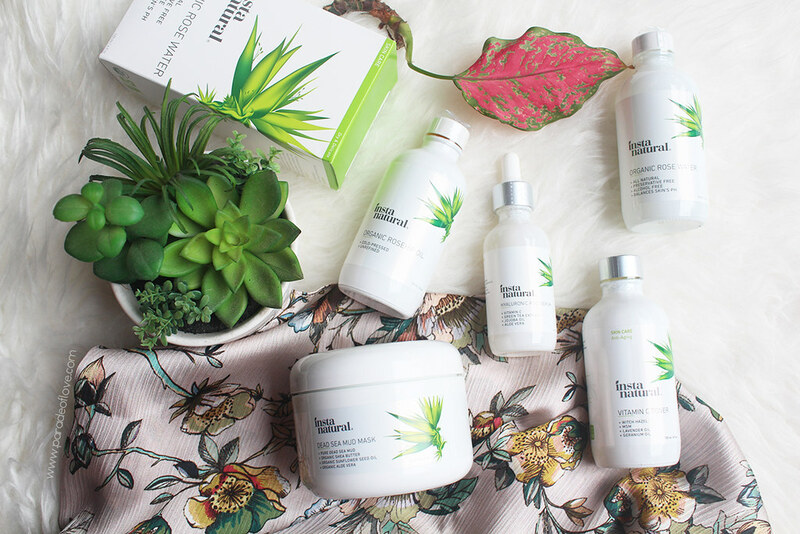 InstaNatural, if you did not know, harnesses natural and botanical ingredients. Products are formulated without parabens, SLS/SLSES, mineral oil, formaldehyde releasers, synthetic dyes and unsafe preservatives. I shopped the products through iHerb, a site that brings natural products to you with the best value in the world! It was so quick and easy to check out and my parcel arrived just a couple of days after I ordered. 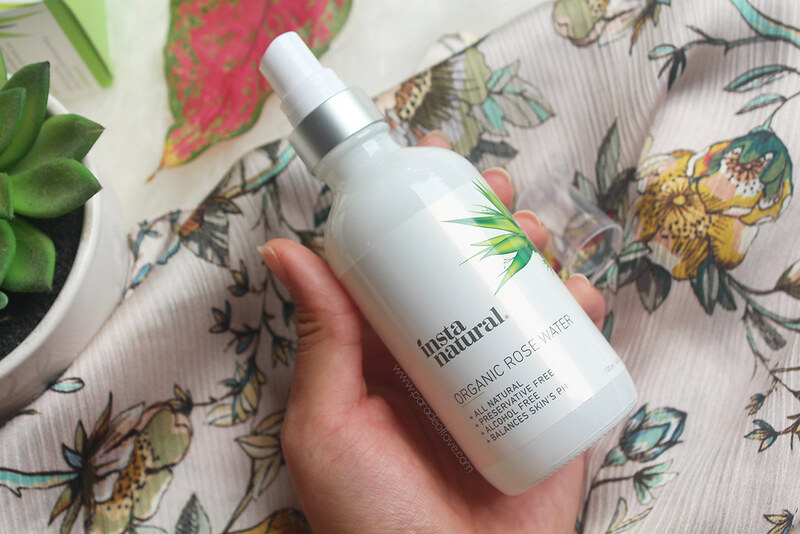 I love roses so when I see a brand carrying skincare that contains roses, I get very excited. 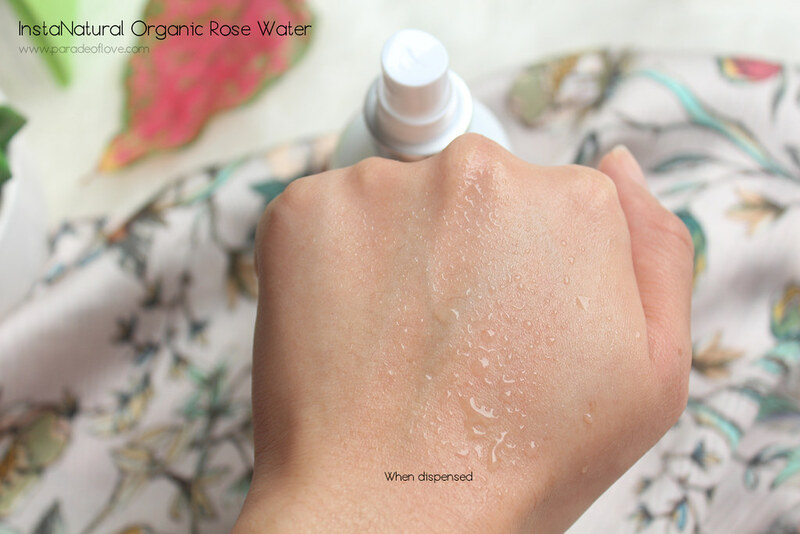 The Organic Rose Water is a facial mist that you can spray onto your skin anytime, anywhere, if you need a perk-me-up. It is light and refreshing, and smells of Damascus rose. I use this whenever I feel tired and need a burst of refreshment. It’s a very simple blend of rose water so it’s hard to go wrong. This Vitamin C Facial Toner is an all-in-one hydrator infused with anti-aging ingredients designed to leave your skin feeling balanced and refreshed. 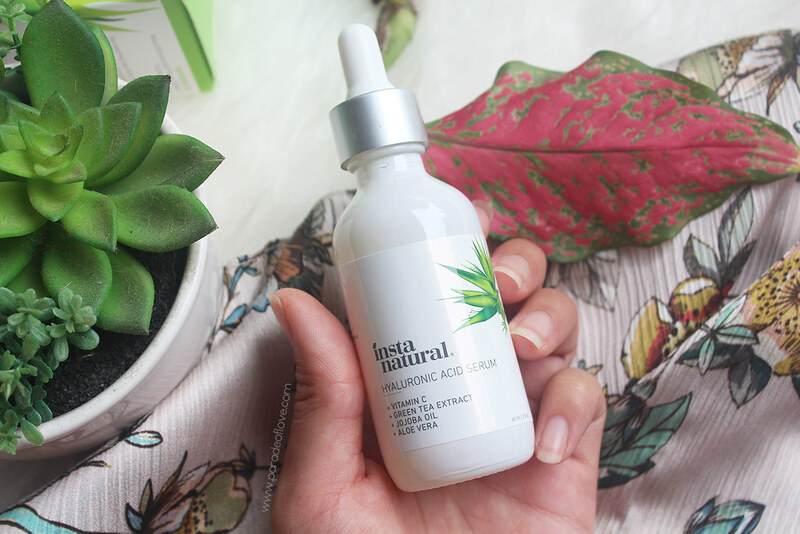 It has a powerful combination of Vitamin C, Witch Hazel and botanical extracts to help refine your pores and fight free radicals. 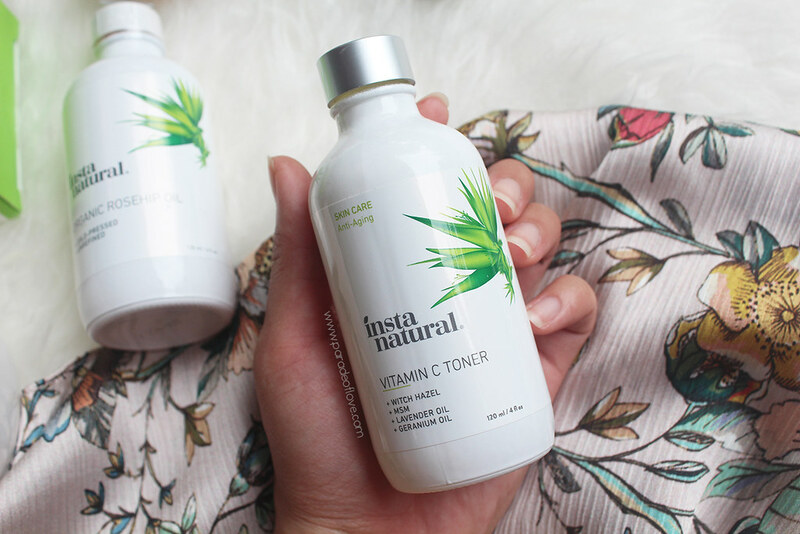 What I like about this toner is that it smells citrusy and instantly gives your skin a radiant glow. 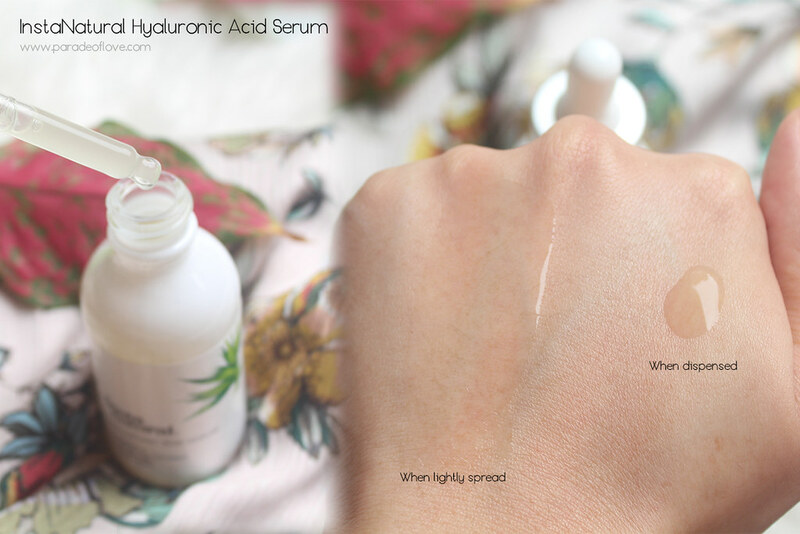 The Hyaluronic Acid Serum 10% is by far my favourite out of all because what can go wrong with Hyaluronic Acid right? 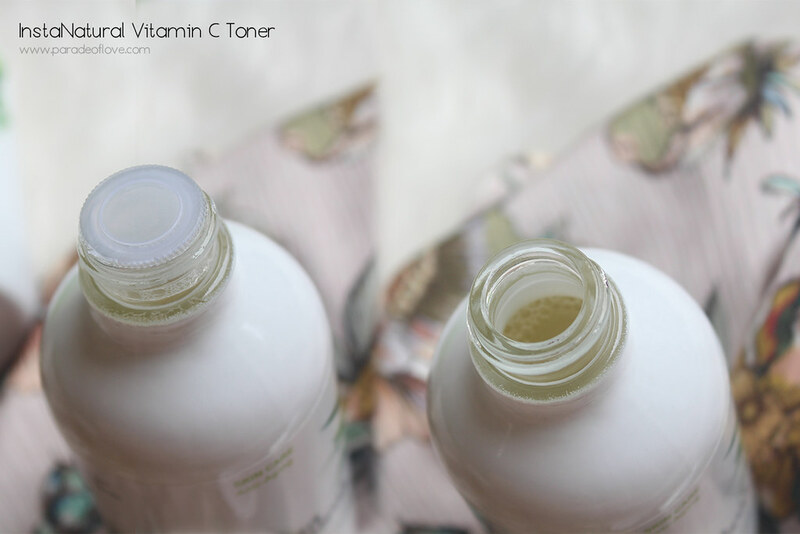 This hydrating formula, with Vitamin C, helps ensure that my skin gets enough moisture. 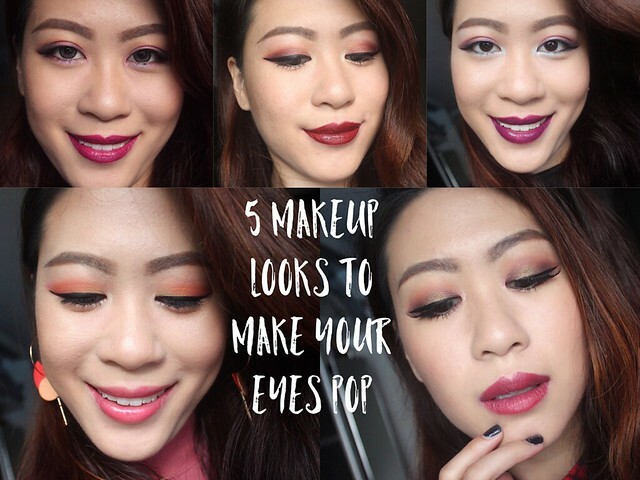 It comes with a dropper for you to dispense onto your hands before applying it onto your skin. The skin rapidly absorbs it too! 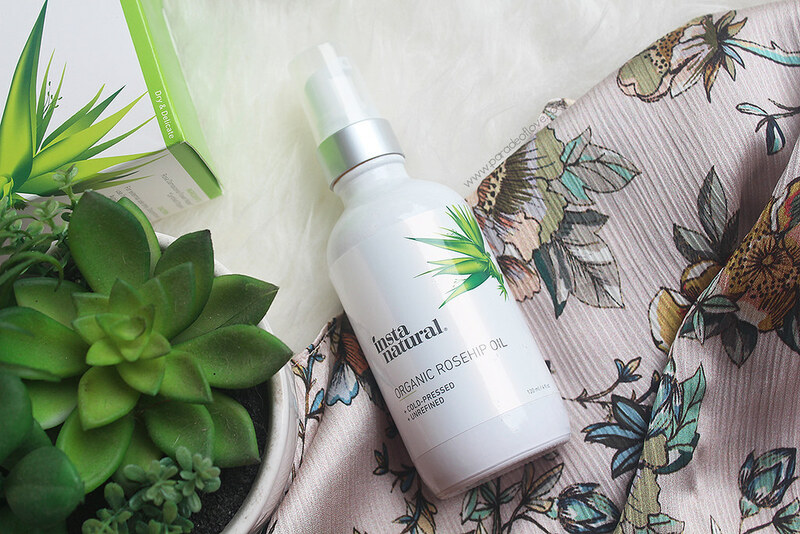 The Organic Rosehip Oil is a 100% pure, cold-pressed and unrefined oil that can be used on your body, hair and skin. It is said to be rich in omega fatty acids, antioxidants, and Vitamins A, C and E, to help brighten and smooth the appearance of skin while providing lightweight moisture. 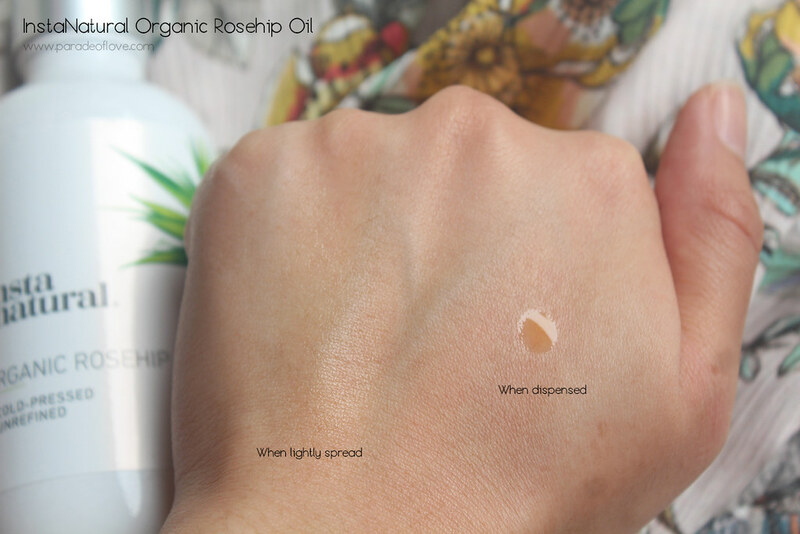 What I like about the oil is that it doesn’t weigh down the skin, so I can even use it in the morning after serum and before moisturiser. I typically use this at night though, especially so whenever I sleep in an air-conditioned environment so that my skin remains hydrated throughout the night. Detox and purify always as our skin is constantly being exposed to pollution. What better way to do that than to indulge in a facial mask? If you’re looking for a skin detox, your best friends would be clay and mud masks. 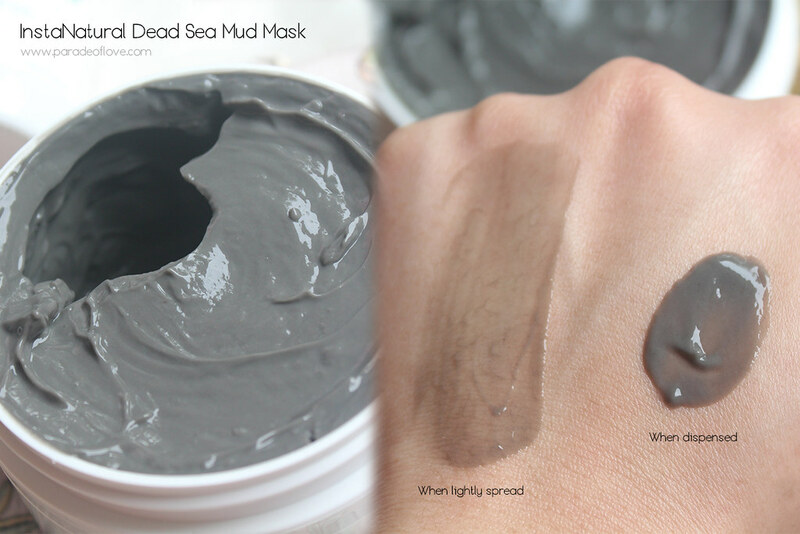 The Dead Sea Mud Mask is one I am enjoying, to counteract my hormonal acne and blemishes. It is also an all-natural detoxifier that is rich in magnesium, sodium, bromine, potassium and calcium which helps absorb excess oil, dirt and toxins from the skin. 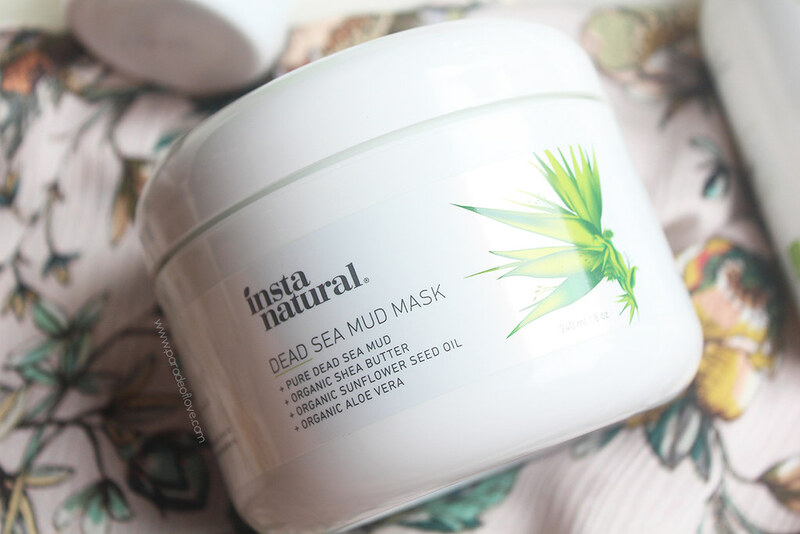 Featuring pure mud from the renowned and sacred Dead Sea, the mask helps to restore a smoother complexion by clearing breakouts, blackheads and dull skin. To help clear acne, use it on the back! 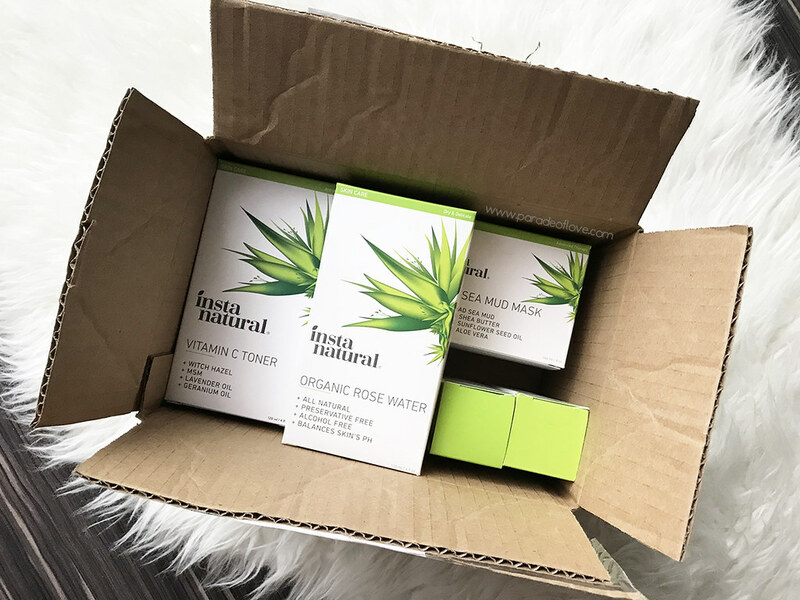 All in all, I quite enjoy the InstaNatural products because they work well for my skin. I didn’t quite fancy the glass bottle packaging (except the mud mask) though because of the weight but well, no issues if I’m not bringing them along when I travel. As mentioned, I shopped my products via iHerb’s site. This is not my first time shopping on iHerb because I like how efficient they are in processing my products! By the way, iHerb carries over 40 InstaNatural products that can ship to over 160 countries. The Customer Service team also provides support in 10 languages, so if you need help, you don’t have to worry about not being able to get it! Get a SPECIAL DISCOUNT* off your iHerb order by clicking here! Disclaimer: Shopped the products c/o iHerb for consideration. The above review is based on my true and honest opinion and experience, without influence from others or the brand. It contains information from the brand. I am compensated for providing my review experience for iHerb.